Marriage Licence Bonds were an alternative to marriage banns. Both were designed to prevent clandestine marriages. Banns would be read in both the bride’s and groom’s parish on three consecutive Sundays to allow anyone knowing a reason that the marriage shouldn’t go ahead to come forward. Marriage by banns was a public statement of intent. Marriage licence bonds worked slightly differently. They allowed a couple to go to court and pay a sum to sign a witnessed declaration that the marriage was free to go ahead. The couple entered the bond at a diocesan court. This gave the couple more privacy but was more costly than marriage by banns. 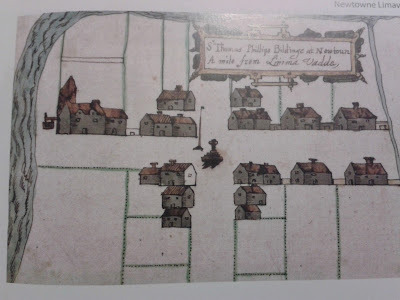 In general, marriage licences were sought by those who wanted to avoid the publicity of banns or who owned property and wanted surety that their marriage was legally valid in the eyes of the establishment. Labourers and tenants rarely entered licence bonds since this was a more expensive method than declaring banns. Those who had substance, were upwardly mobile or pretensions of status usually preferred marriage by licence. Marriage licences were primarily but not exclusively used by members of the Church of Ireland. 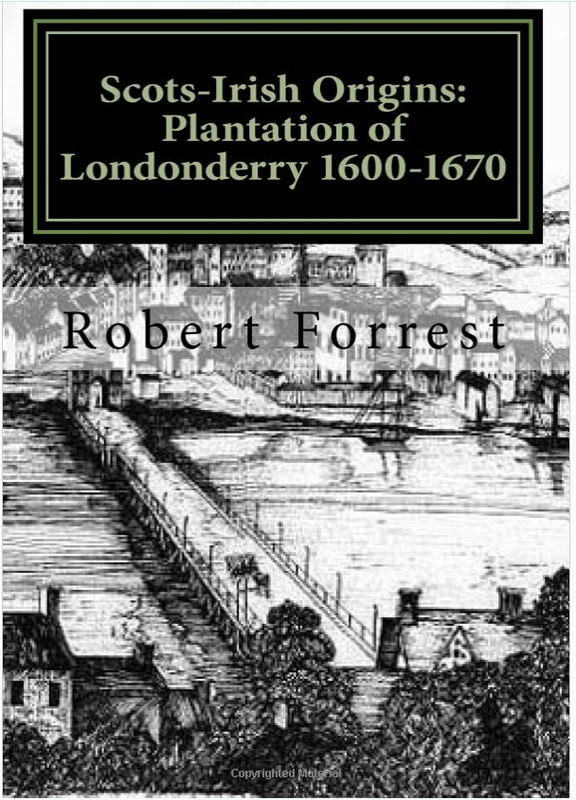 During the seventeenth and eighteenth centuries, when it was illegal for ‘dissenting’ ministers to perform marriages, some Catholics and Presbyterians chose to be married in the Church of Ireland to validate their union in law. 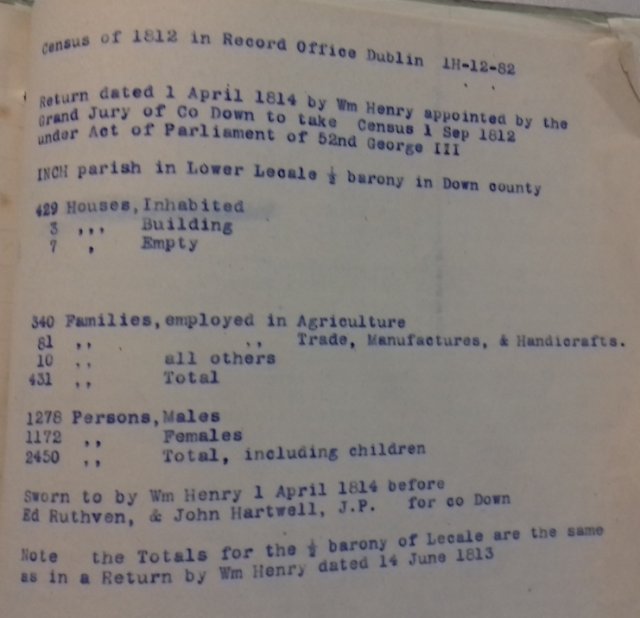 The surviving index to the above marriage bond gives minimum detail; name of parties and year. 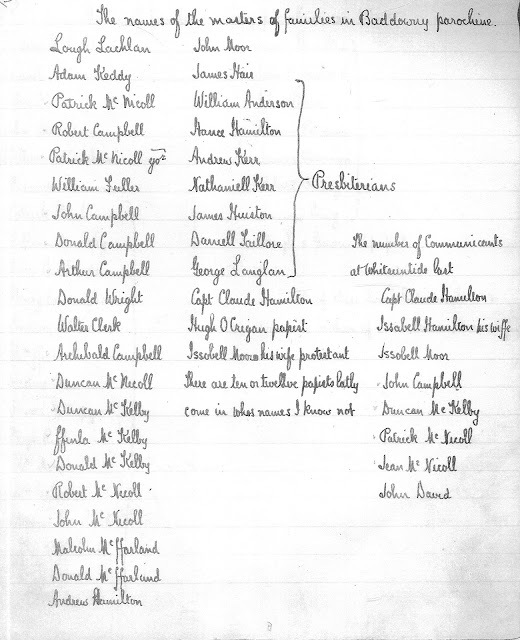 Civil registration of protestant marriages began in 1845 and for all marriages in 1864. The marriage licence bonds' indexes provide a useful genealogical source for those with ancestors where the indexes have survived. 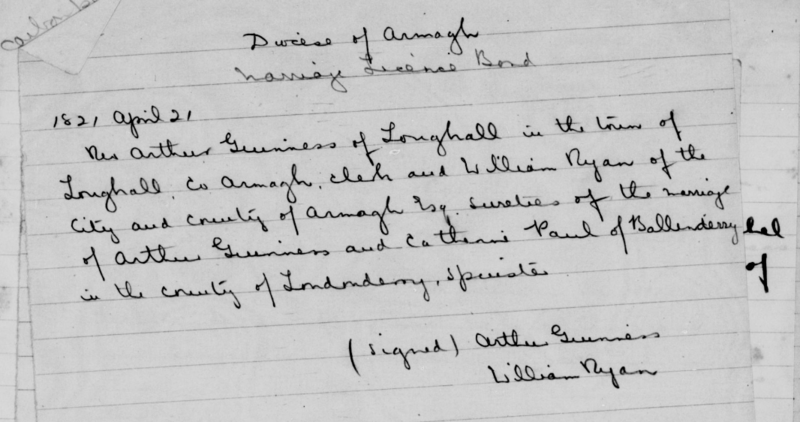 The coverage for Armagh Diocese is particularly detailed with nearly 16,000 marriages recorded in the period before civil registration between the years 1727 and 1845.